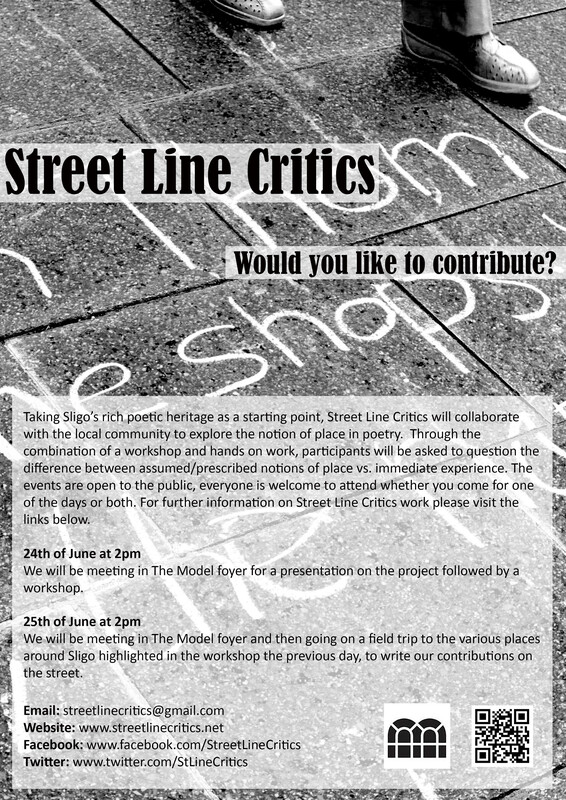 For anyone around Sligo today, we are holding a presentation and workshop in The Model at 2 pm. Tomorrow we will be meeting up at 2 pm again to start chalking contributions on the streets of Sligo. If you are around do come join us!